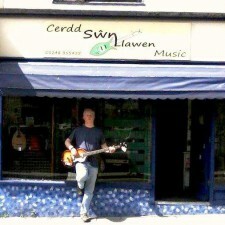 Swn Llawen sells new and second hand instruments, you never know what gems you'll find here. If it has strings we love it! We stock Fender, Squier, Cort, Faith, James Neligan, Framus and Danelectro. In amps Carlsbro solid state and valve and Peavey, Warwick Bass amps and assorted acoustic amps. But we're not just a guitar and amp shop, we also stock - Dobros, Banjos, Mandolins, Pennywhistles, Harmonicas, Bazoukis, Violins and loveable Ukes. In the shop you'll also find percussion instuments like Djembis, Bongos, Bodhrans and Tambourines. The name of the shop is welsh and translates literally as "Joyous Noise", and you can make whatever noise suits your style, while we help you find the instument that is best for you. 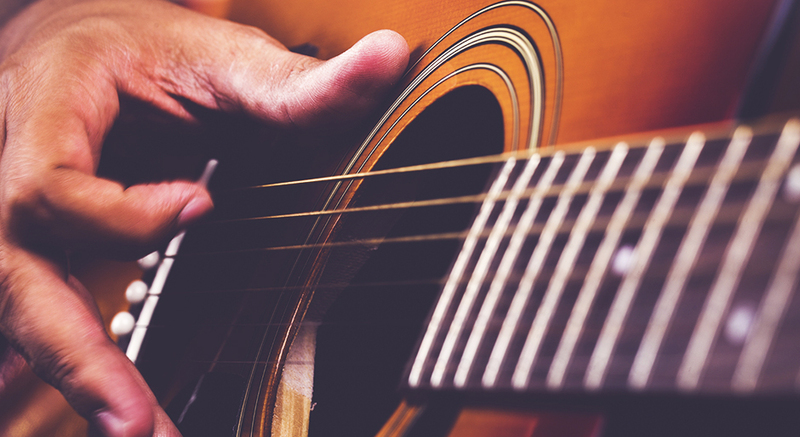 We are an Aladdin's cave of a music shop specialising in guitars, stringed instruments and also amps.